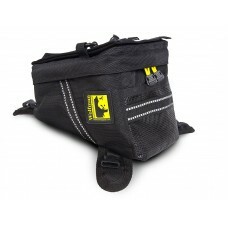 Wolfman Tank Bags are reknowned for their design, well thought out features, tank like toughness, and are a great place to keep frequently used items to hand such as wallets, documents, phones, cameras snacks, gloves and glasses. 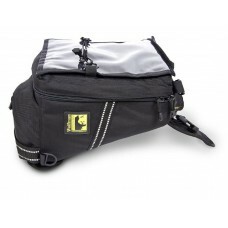 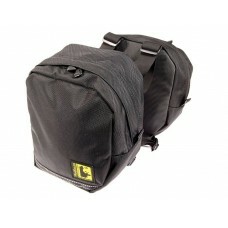 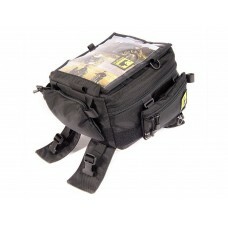 So whether it's an adventure, street, sport, or enduro bike you ride Wolfman will have a tank bag to suit your needs. 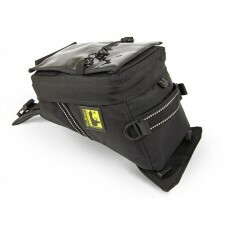 Wolfman Explorer Lite Tank Bag (V17) The Wolfman Explorer Lite Tank Bag is one of Wolfman'..
Wolfman Rainier Tank Bag The Wolfman Rainier Tank Bag is their ultimate, universal tank ba..